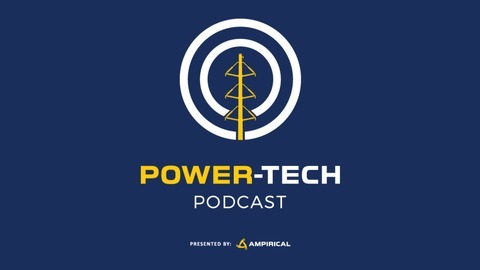 Ampirical's Power-Tech Podcast is all about bringing technology to the power industry. 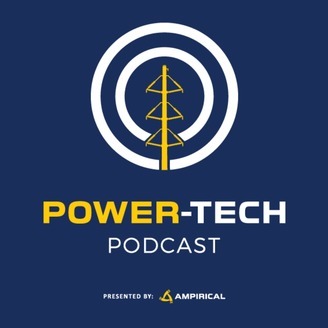 Our goal is to educate utility personnel on the most popular trends, bring them actionable strategies from industry thought leaders, and help them make sure their utility is prepared for the future. It’s a brand new world for power system engineers. Nathan Wallace, Cybirical Co-Founder/Director of Cyber Operations, discusses the importance of designing systems to achieve cybersecurity goals. Wallace also discusses tools that will help utilities and other asset owners reap the benefits of technology while being protected from cyber threats.